Roundtable is now being held at Brazos Valley Council of Governments (4001 East 29th St., Suite 1104, Bryan, Texas 77802). 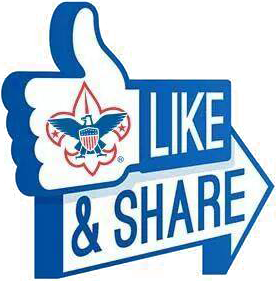 Troops are invited to attend the local chapter of the Experimental Aircraft Association (EAA) Young Eagles Day from 9:30 am to 1 pm) to fulfill requirements from the Aviation Merit Badge (1 a-e; 2 b, e; 4 a). 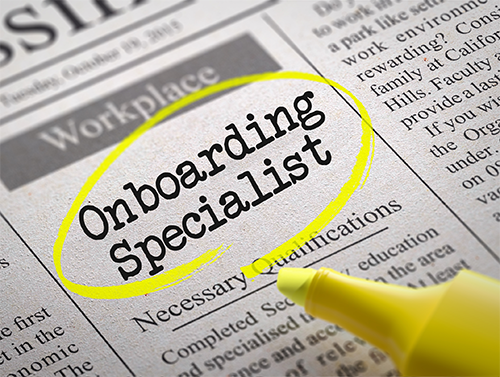 Some district merit badge counselors will also be assisting with requirements 3b and 5. These combined will allow Scouts to complete the entire badge. Please discuss this opportunity with your senior patrol leader. 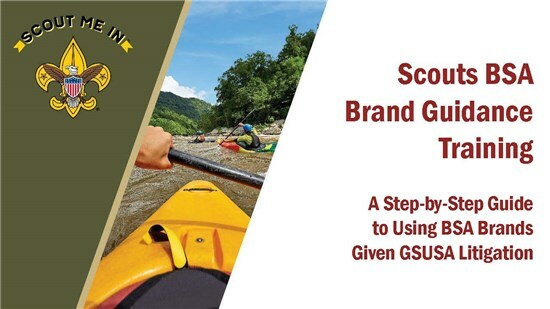 If this is something your Scouts would like to do, please have your SPL contact John Romero at bsajohn@gmail.com with the troop number and the number of Scouts that are attending so supplies can be purchased. 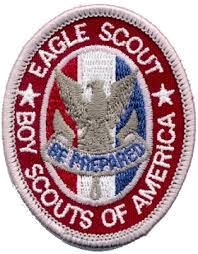 There will be an opportunity (weather permitting) for flights for the Scouts (and possibly parents) through the Young Eagles program of the EAA. 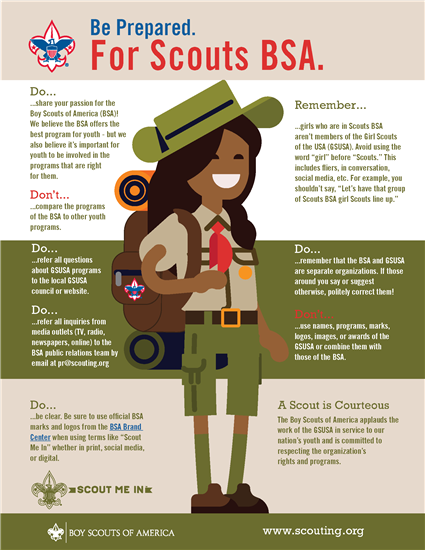 Scouts should read the merit badge book prior to the event. More information regarding these Young Eagle flights can be found at https://www.eaa.org/eaa/youth/free-ye-flights. 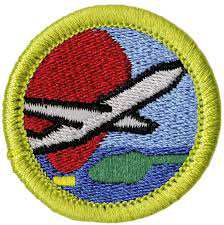 Registered Aviation Merit Badge counselors are needed, so contact John Romero if you can help. 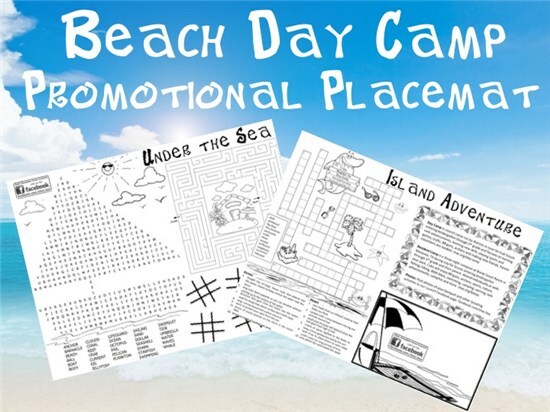 ​ Grab your sunglass, sunscreen and beach towel for an island adventure. 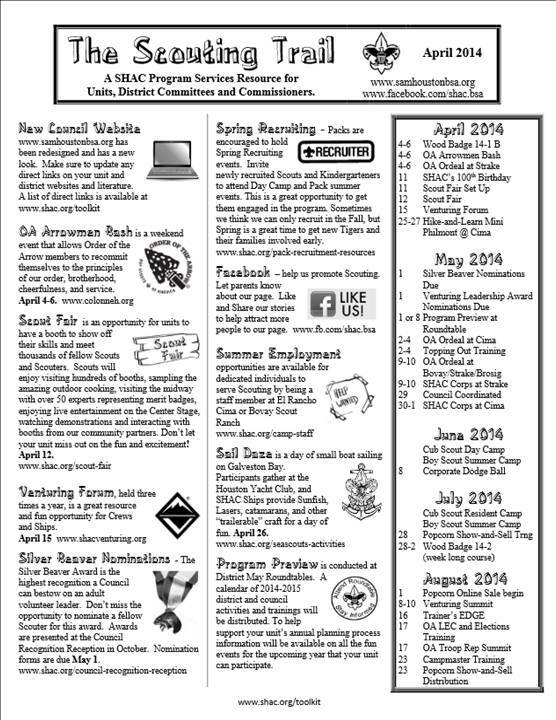 Cub Scouts and their families will learn new skills and make new friends. 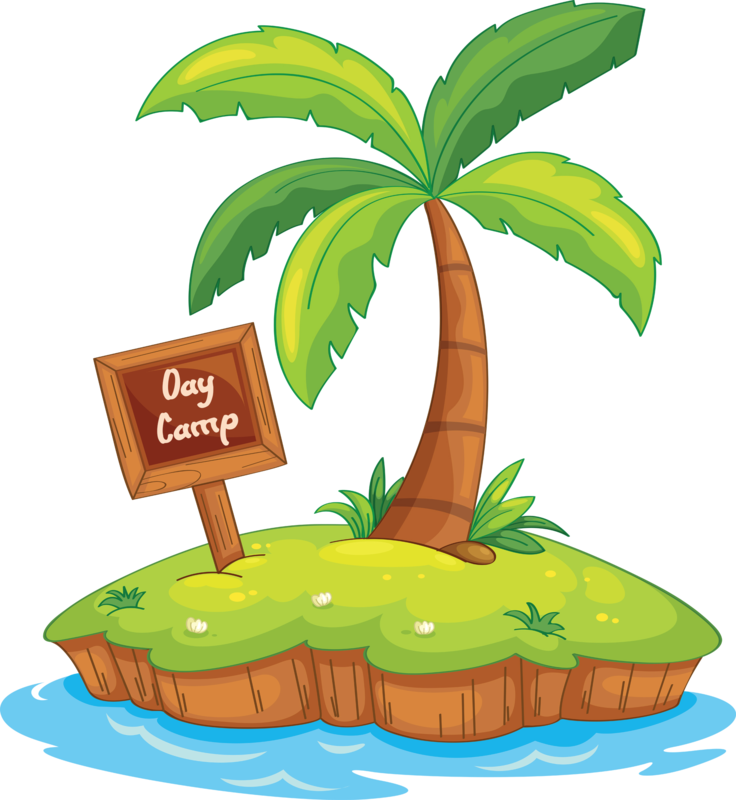 Day camp is a council camp organized by districts and conducted by volunteers from the local area for Cub Scouts entering 1st through 5th grade for the 2019-2020 school year. Day camp is a week of fun with awesome programs and activities such as BB guns, archery, sports, STEM, games and crafts, rank advancements, Scout skills, fun and more. Camp is being held at Camp Howdy (5321 Jones Rd., Bryan, TX 77801). 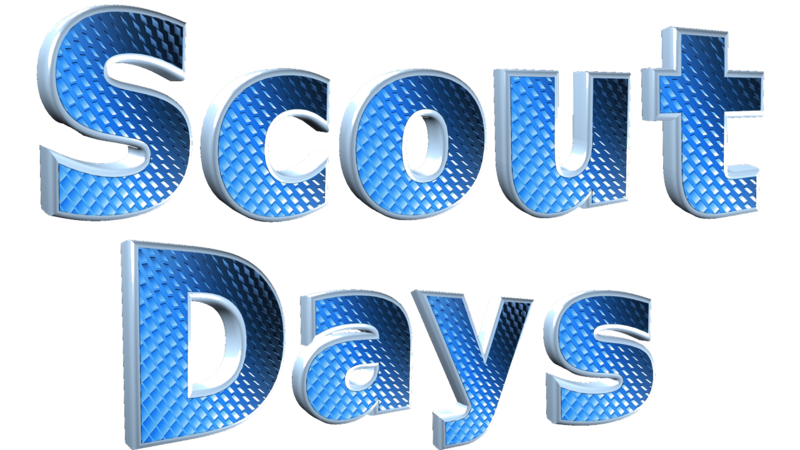 The registration fee is $86.50 for the first Scout and $85 for each additional Scout. Adult and youth volunteers are $7. The registration fee includes a t-shirt, patch, water bottle, string backpack and program supplies.